Jonah’s at Whale Beach is an intimate wedding venue with the most amazing views in Sydney! Perched high above Whale Beach the outlook is spectacular and with the finest dining available you and your guests will be surely impressed. The ceremony location on the lawn takes in all the view and it is truely a magical place to be married. 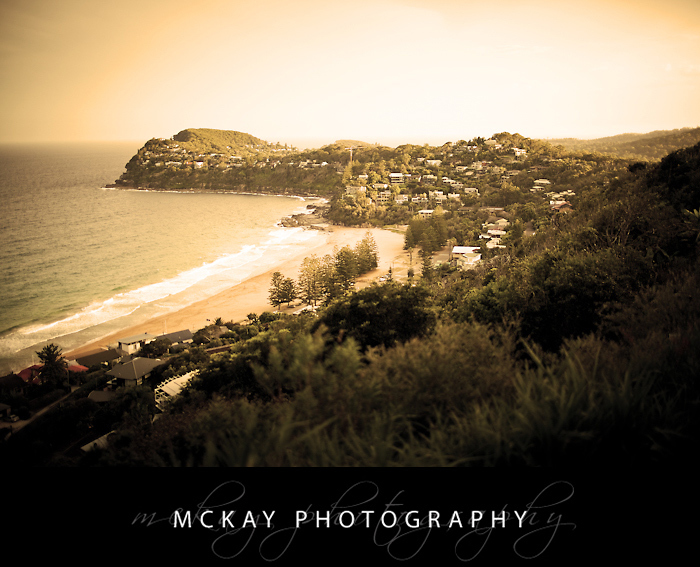 Nearby photo locations are the Palm Beach Ferry Wharf, Palm Beach itself, and Whale Beach. 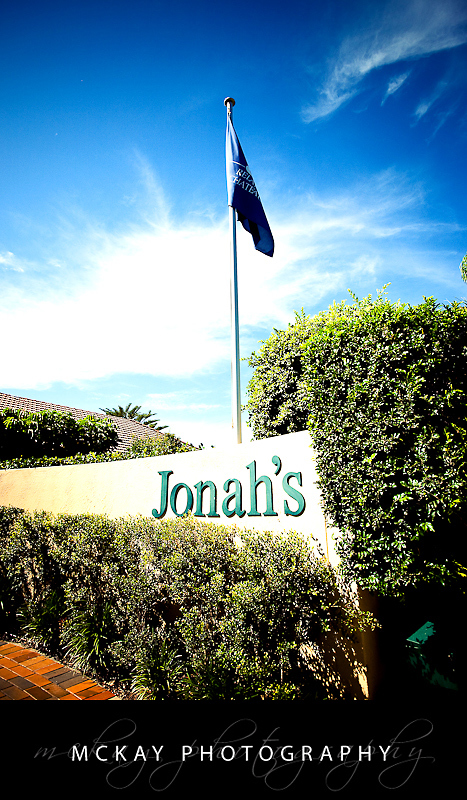 Jonah’s even have a courtesy shuttle so you dont need to worry about transport. Woohoo married! An indoor ceremony at Jonah’s looks fantastic. 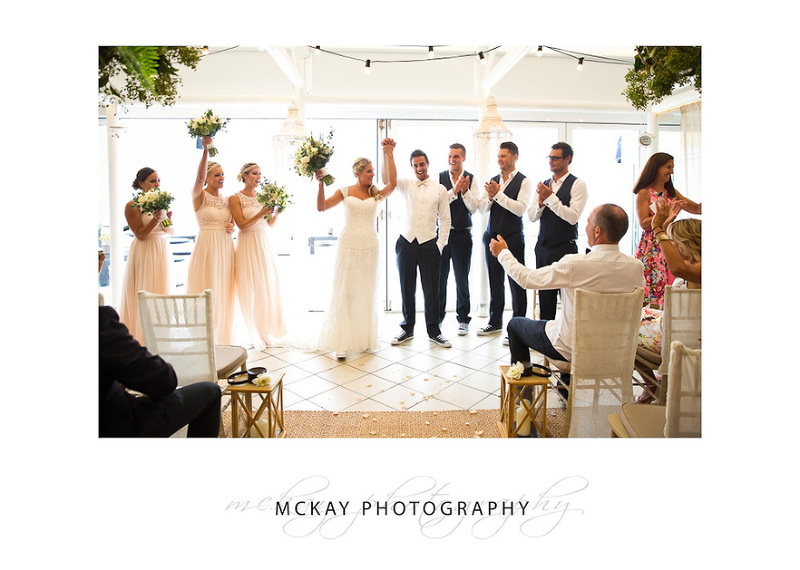 © 2019 McKay Wedding Photography Bowral Southern Highlands|ProPhoto Photo Theme by NetRivet, Inc.